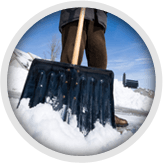 systems throughout West-Central Wisconsin for over 25 years. 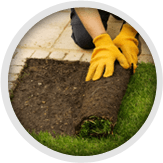 Our team of certified technicians and master plumber ensure your inground sprinkler system lasts a lifetime. Installing an automatic sprinkler system in your yard is a great way to keep your lawn beautiful while using less water than ever. Once we install your irrigation system, you will never again have to drag a hose all over the yard, worry about watering while you’re gone, or guess if you are watering the correct amount. Yards are our business. 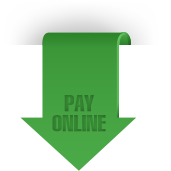 The goal of our Chippewa Valley sprinkler system professionals is to create attractive, sustainable landscapes at a fair price. Although we are not always the lowest price, we are the best. Coordinating with our master plumber and trained installation staff, we help you design every aspect of your irrigation system. We also can maintain and repair your irrigation system. No matter who installed it or what brand of sprinkler system you have, Ever-Green Services is your "go-to guy" for sprinkler maintenance. Because we only use the best products available, your sprinkler system will keep your lawn looking spectacular with less water, time, and money. 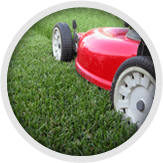 Maintaining your lawn while helping save the environment and a couple bucks is a win-win situation. 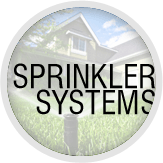 Start planning your sprinkler system today!